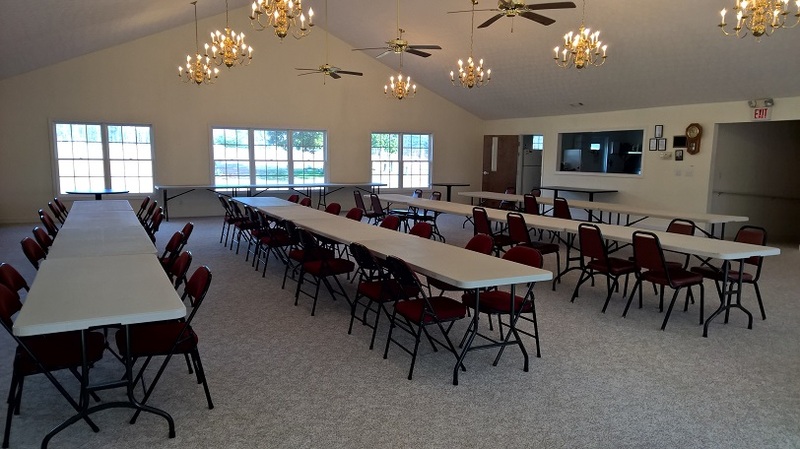 Hopewell has a modern 2000 square foot fellowship hall capable of seating over 125 people. In the name of Jesus, as a ministry to the community, we host the meetings of various charities, self help, and character building organizations. If your organization has a need for a place to meet, then click on "Reaching Us" and call or send an email. Below is a list of some of the organizations currently hosted. "Volunteer quilters transforming fabrics into patchwork quilts that comfort children in need."